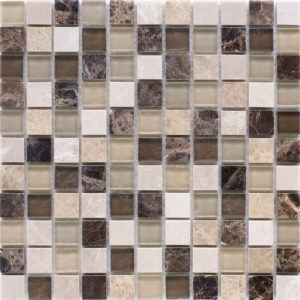 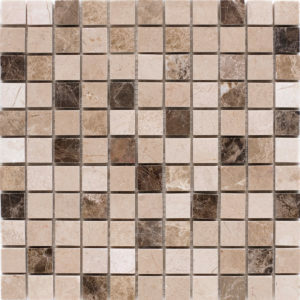 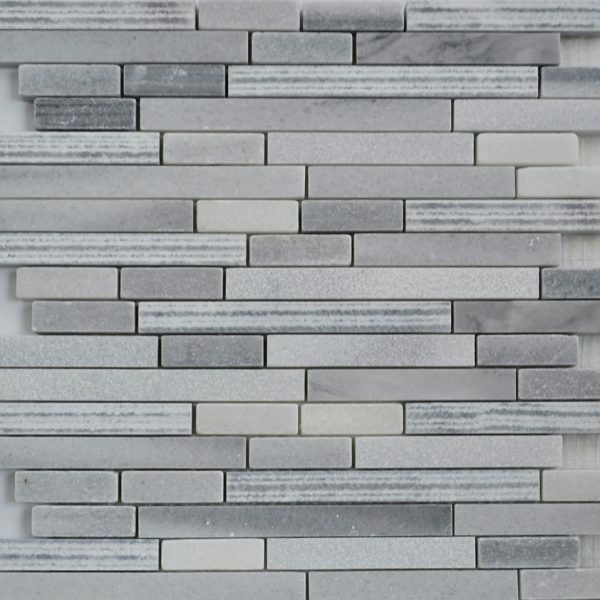 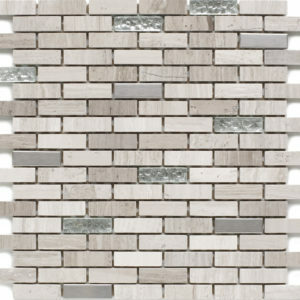 Our Montpellier sticks mosaics offer an urban, modern look and are very much on trend at the moment. 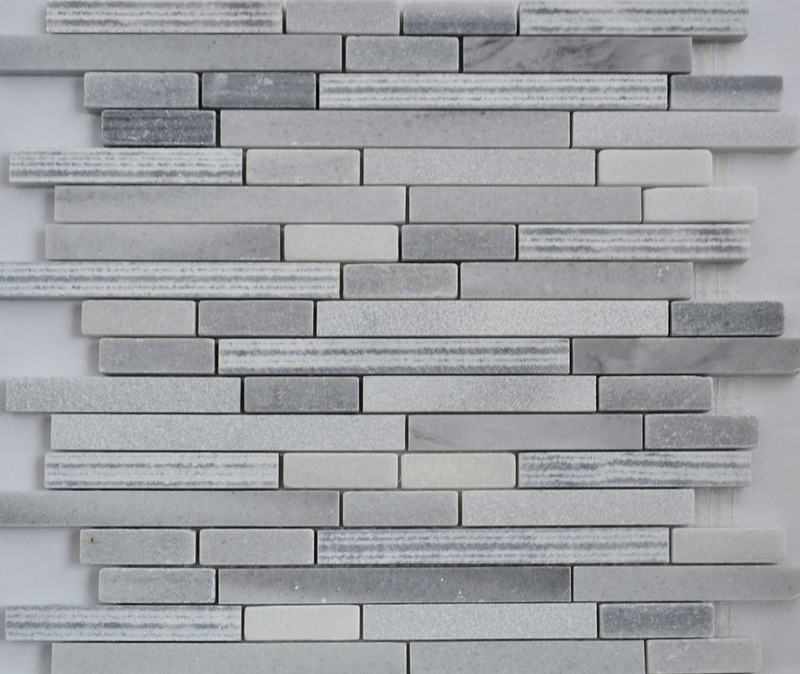 Light grey in colour, finished predominantly in smooth matt but with intermittent decorative ridged pieces that add texture and detail. 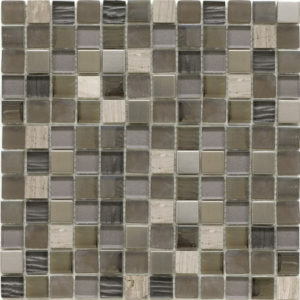 Each sheet measures 300mm x 300mm with individual sized elongated internal stone chips on a mesh backing.